There was champagne and sunshine when the Waterline hosted Australia’s biggest champagne high tea in May to raise money for the Cancer Council Australia. The Waterline General Manager Kylie smith said it was a relaxed and indulgent morning tea out. “We had about 30 ladies join us for some sweet and savory Biggest Champagne Morning tea waterside. “The Petit Fours, tiny smoked salmon sandwiches, coconut ice of your childhood, mini lemon meringues, caramel tarts and gluten free goodies went down a treat,” Kylie said. 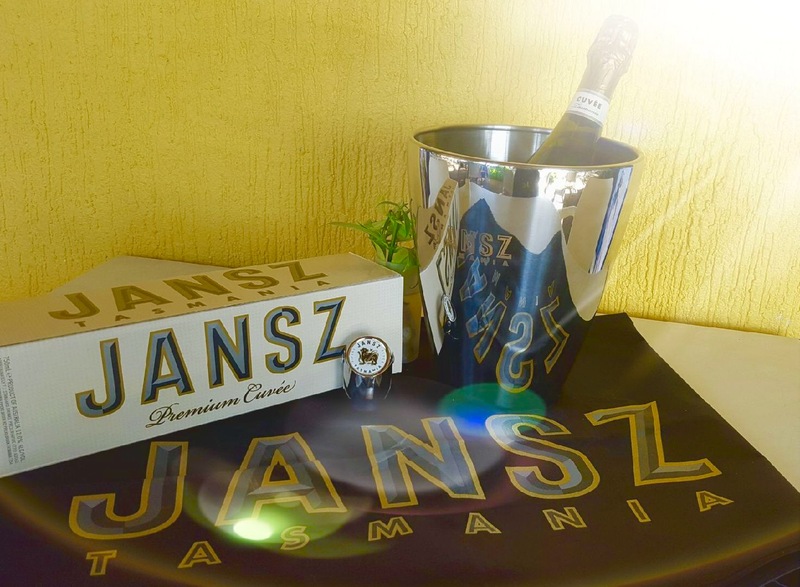 This event, part of Australia’s Biggest Morning tea 2017, gave the Waterline the perfect excuse to raise a tea cup and sip from a glass of Jansz champagne and at the same time raise money to help the Cancer Council reach their 13Million fund raising target.